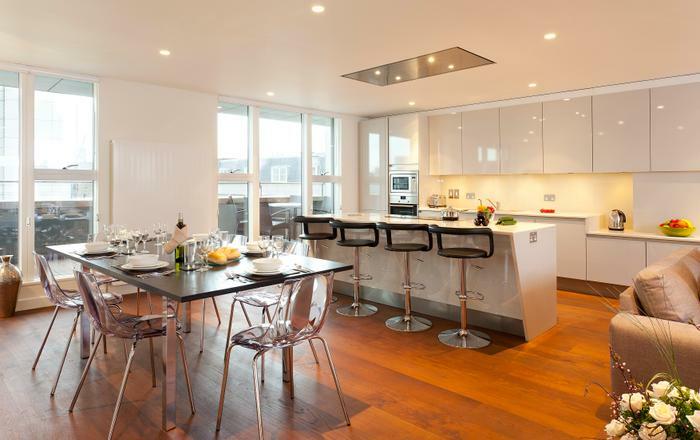 Gloucester Gardens is a smart modern home on the raised ground floor of a period terraced property. 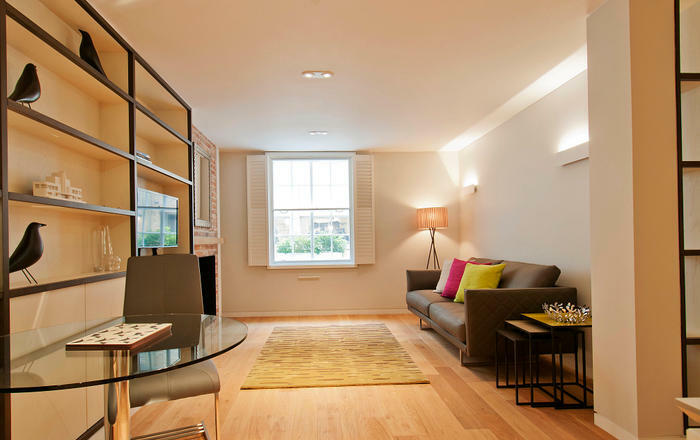 It is furnished in contemporary style with neutral hues and quality finish throughout. High 4m ceilings enhance the feeling of space and light. This is a spacious living room with a large picture window giving lots of natural light. 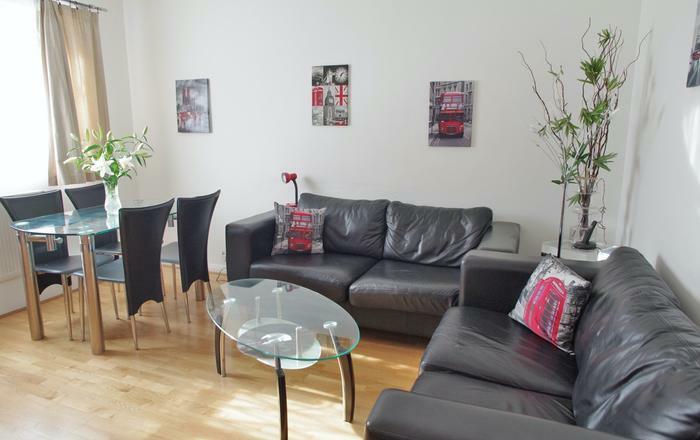 Large sofa, smart TV, dinning table and chairs for four and WiFi. 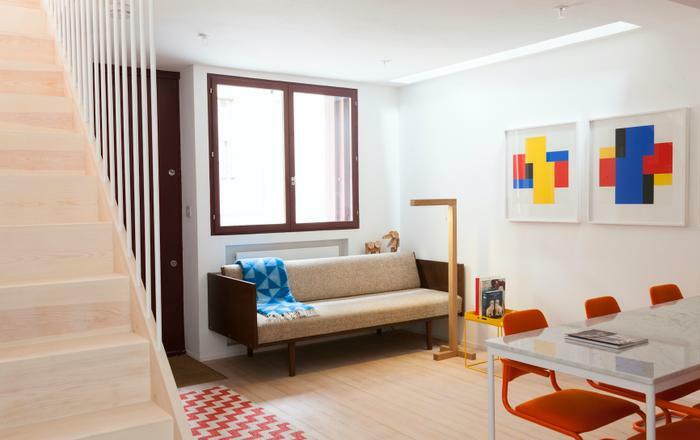 The gallery study overlooks the living area and offers a desk. The height of this area is 1.4 metres and is not suitable for small children. Comfortable bedroom with a queen size bed, sash windows and plenty of storage. The corner kitchen is open-plan to the living room and is full equipped with gas hob, oven, microwave, kettle, toaster crockery and cooking utensils. Smart modern bathroom with walk in shower, WC and basin. A communal terrace is available for residents of the building. 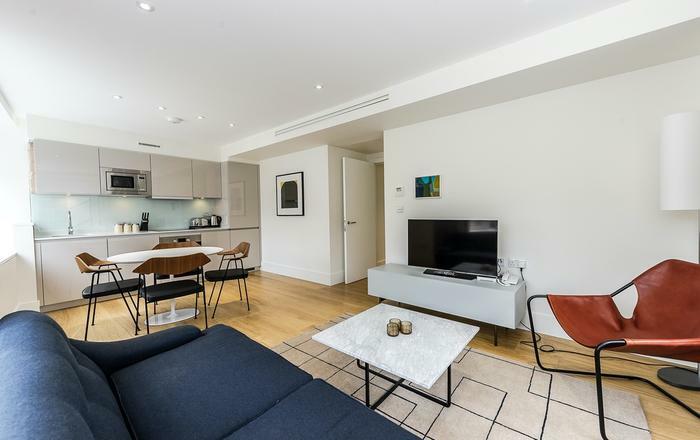 Paddington Underground and Mainline Station - Circle, District, Hammersmith & Fulham and Central Lines - under 10 minutes walk away. 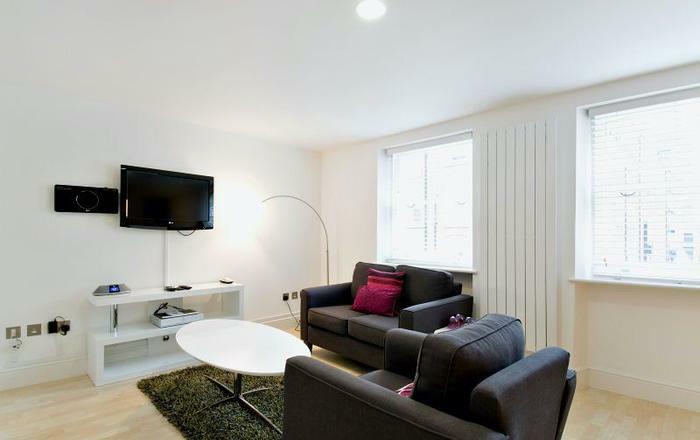 Royal Oak - Hammersmith and Fulham and Circle Lines - under 5 minutes walk away. Get to and from Heathrow Airport swiftly on the Heathrow Express from Paddington Mainline Station, which runs every 15 minutes. This home sleeps two people in one bed. If you are booking for two people but would like to use the sofa-bed please add this item to the booking form. The vast green expanse of Hyde Park and Kensington Gardens is an easy walk as is St Mary’s Hospital. 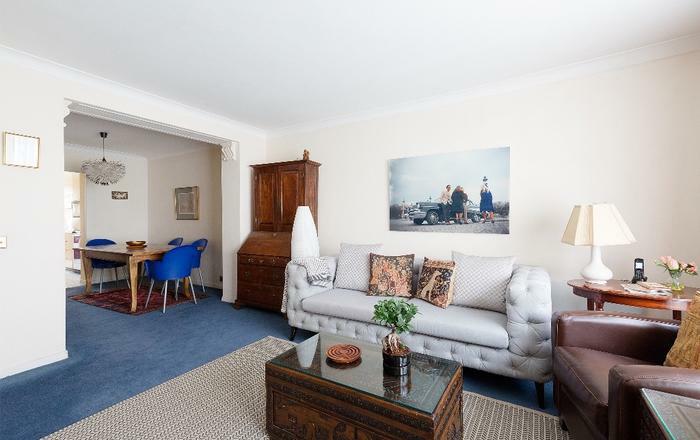 Bayswater/Paddington is a convenient, central London location with plenty of handy local amenities and eateries to choose from. 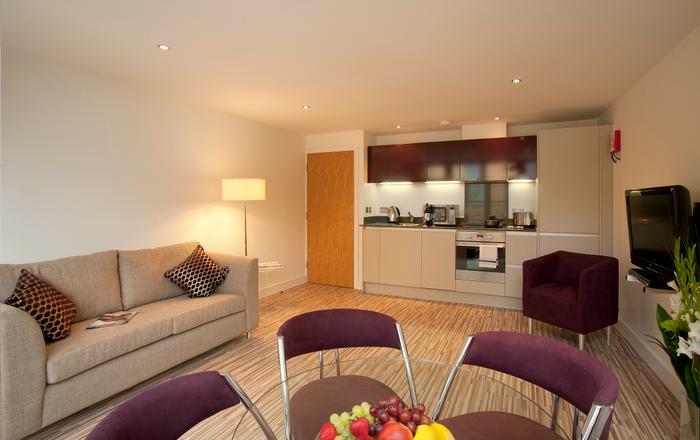 Here you are close to the refurbished Paddington Basin, Marylebone and Notting Hill. You are a short walk to no less than three useful tube stations including Paddington which offers the Heathrow Express link every 15 minutes.